Our success lies in our traditional, yet practical approach we adopt for landscape management that is not based on shortcuts, but on the traditional values to get the best job done. 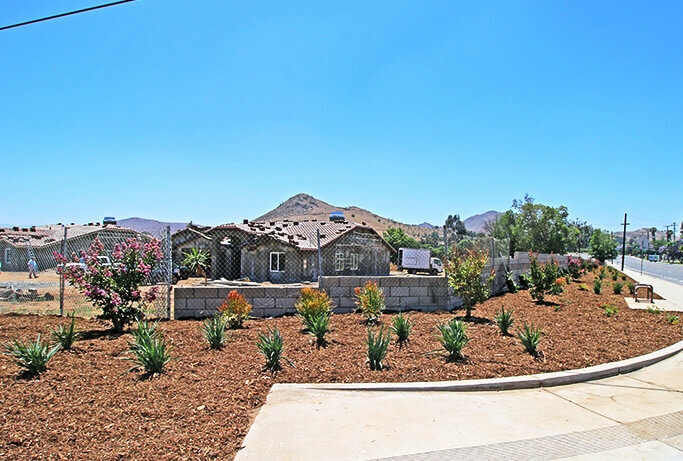 Our custom designed plans will ensure that your landscape will flourish even during a drought season. 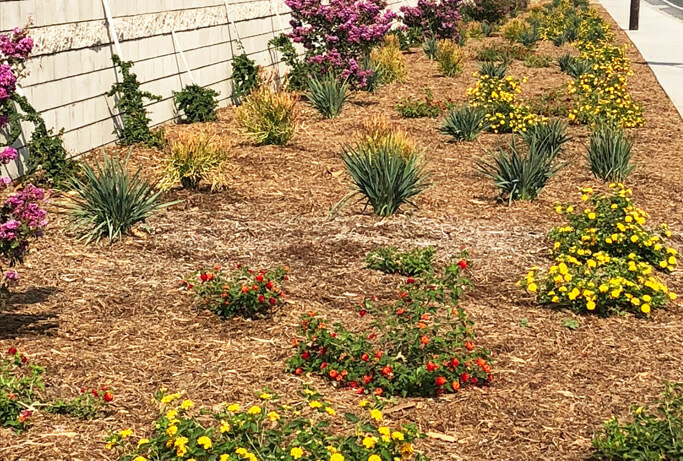 We offer new installation services for your commecial, retail and HOA landscaping needs. 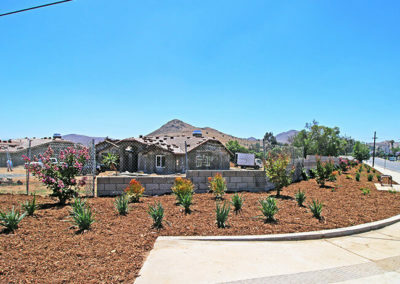 All of our landscaping is custom designed to your specifications. 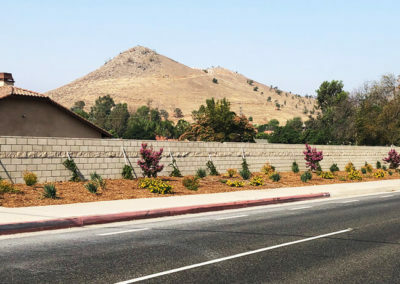 We specialize in Commercial, HOA & Retail landscaping management services. 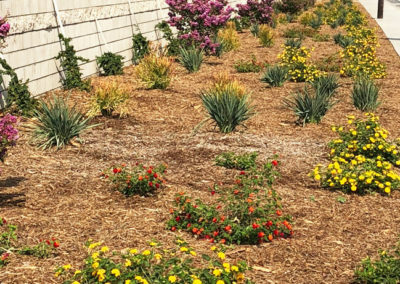 Our drought tolerant water efficient landscaping designs offer the benefit of beautiful landscaping without wasting water. 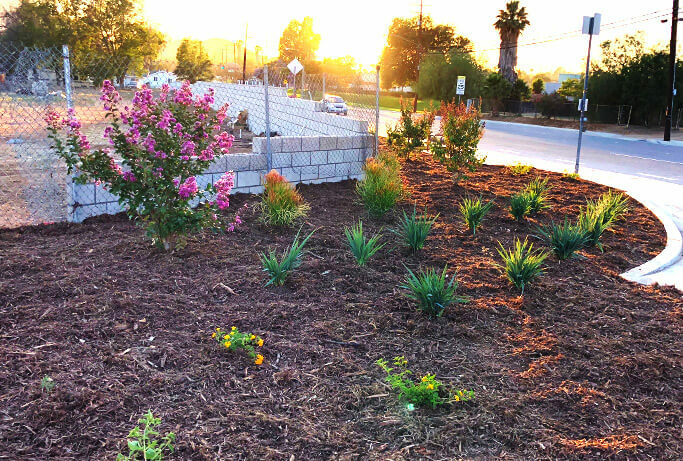 We are an honest trustworthy professional landscaping company based in Southern California. We provide landscape management, design, installation, water management and renovation in Corona, Riverside, Ontario, Fontana, Eastvale and surrounding areas. 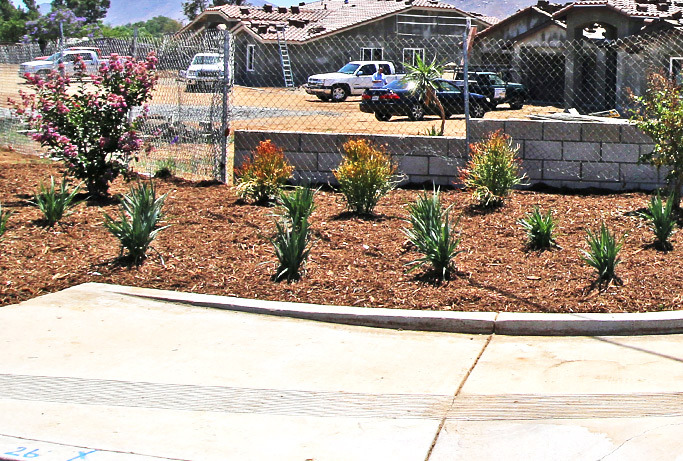 Our Water efficient landscaping is designed to beautify your property while conserving water. We pride ourselves in being honest and direct. Call us today at (951) 712-5893. Get A Professional Landscaping Service with a Personal Touch! Innovate Landscape offers landscape management, design, installation, water management and renovation for commercial, retail and Home Owner Associations (HOA) in Corona, Eastvale, Ontario, Riverside, Fontana and other surrounding Southern California cities.